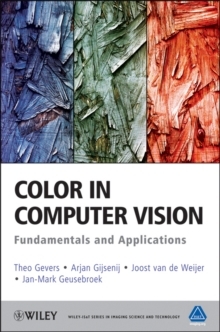 While the field of computer vision drives many of today s digital technologies and communication networks, the topic of color has emerged only recently in most computer vision applications. 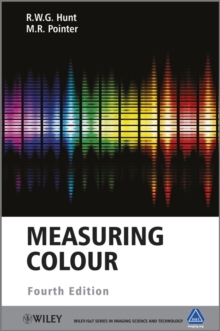 One of the most extensive works to date on color in computer vision, this book provides a complete set of tools for working with color in the field of image understanding. 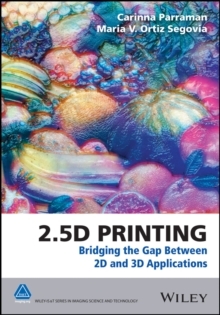 Based on the authors intense collaboration for more than a decade and drawing on the latest thinking in the field of computer science, the book integrates topics from color science and computer vision, clearly linking theories, techniques, machine learning, and applications. 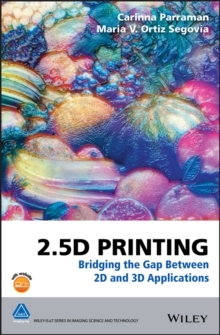 The fundamental basics, sample applications, and downloadable versions of the software and data sets are also included. Clear, thorough, and practical, Color in Computer Vision explains: * Computer vision, including color-driven algorithms and quantitative results of various state-of-the-art methods * Color science topics such as color systems, color reflection mechanisms, color invariance, and color constancy * Digital image processing, including edge detection, feature extraction, image segmentation, and image transformations * Signal processing techniques for the development of both image processing and machine learning * Robotics and artificial intelligence, including such topics as supervised learning and classifiers for object and scene categorization Researchers and professionals in computer science, computer vision, color science, electrical engineering, and signal processing will learn how to implement color in computer vision applications and gain insight into future developments in this dynamic and expanding field.